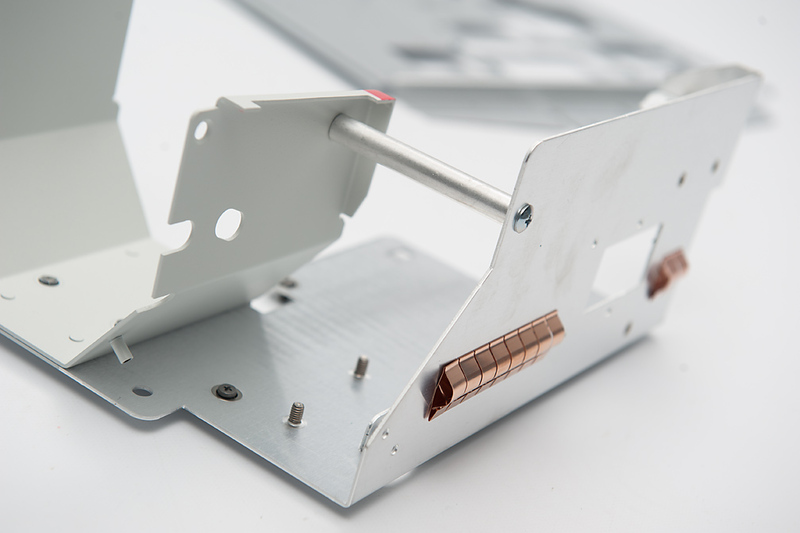 Working with Sheet Metal is at the heart of what we do at Fabricated Products. 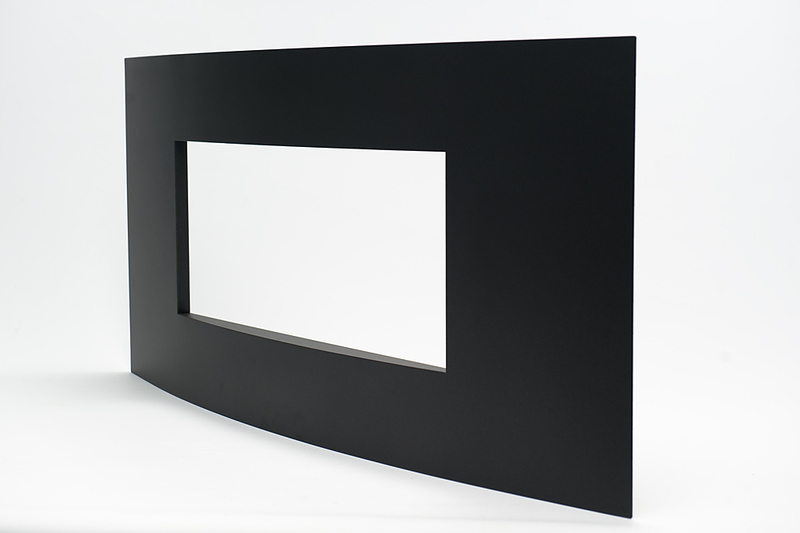 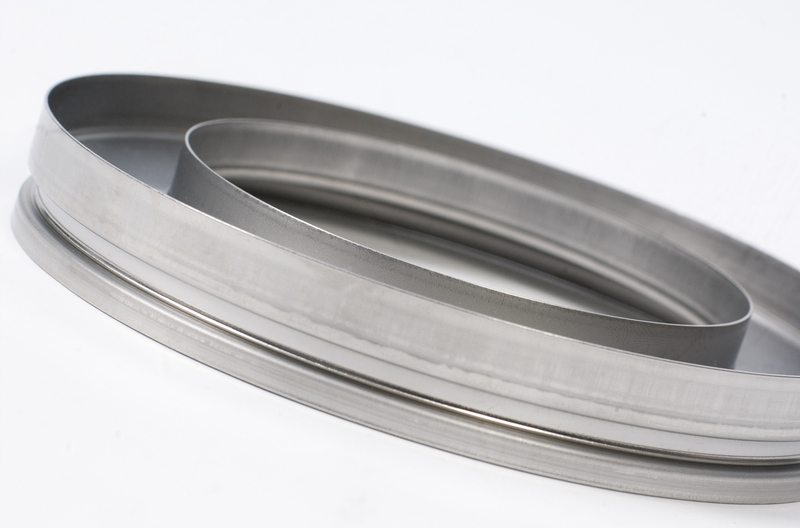 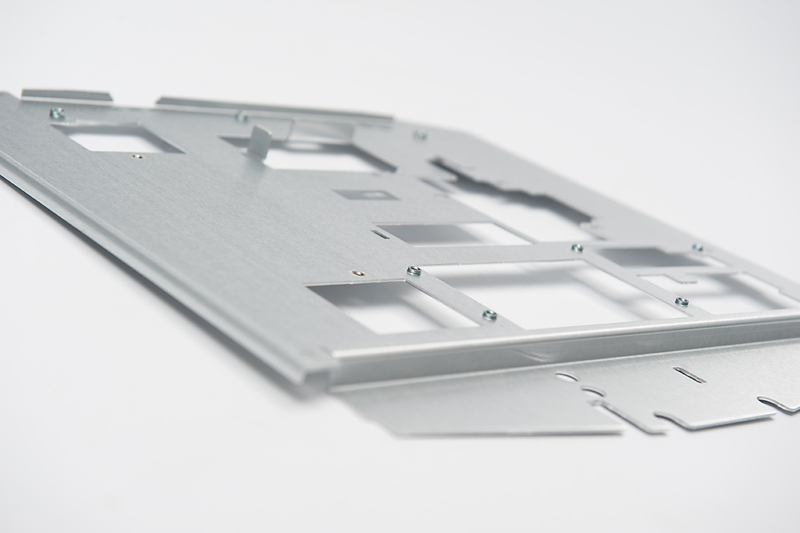 We excel as one of the World’s leading suppliers and manufacturers of precision sheet metal components. 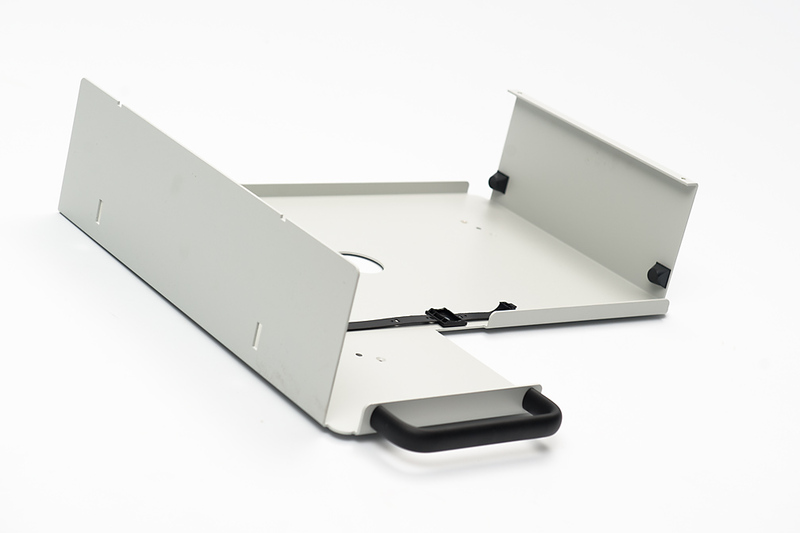 Our clients come from the UK, Ireland and Wordwide. 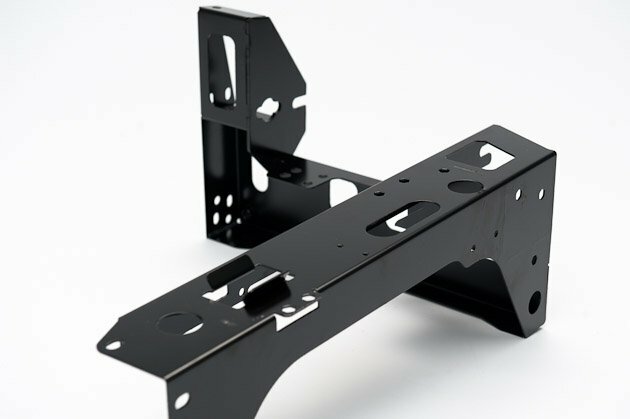 With over 30 years experience in the business, we are armed with excellent technologies, a highly trained and skilled workforce and extensive facilities; all of which combine to give us the confidence to tackle any challenge. 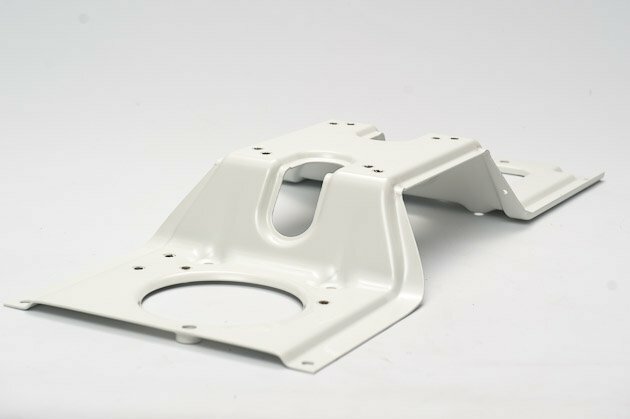 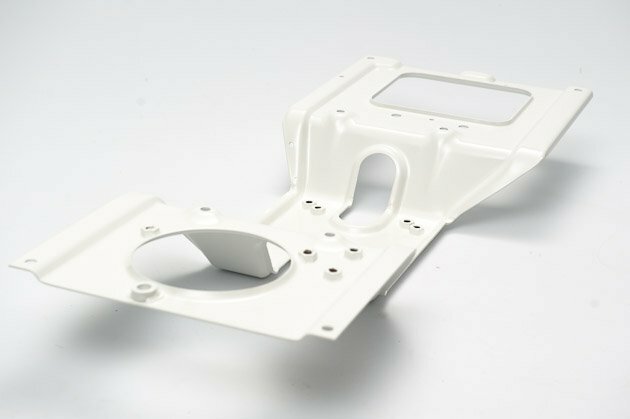 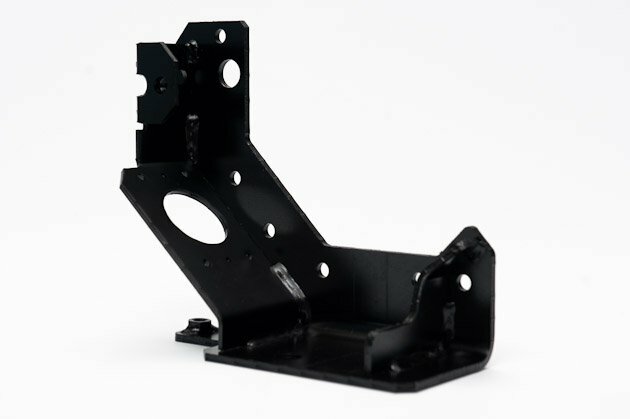 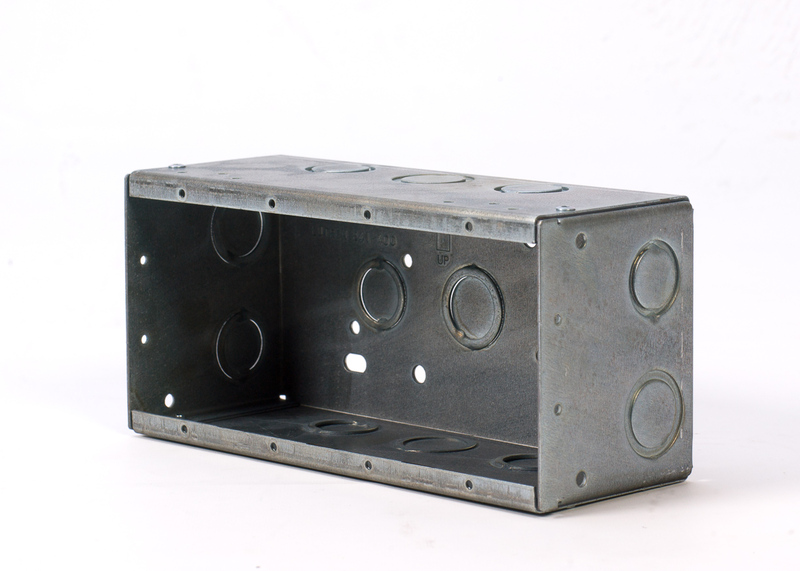 From stand alone brackets to multi-part chassis, we have the capability to manufacture sheet metal components for any industry. 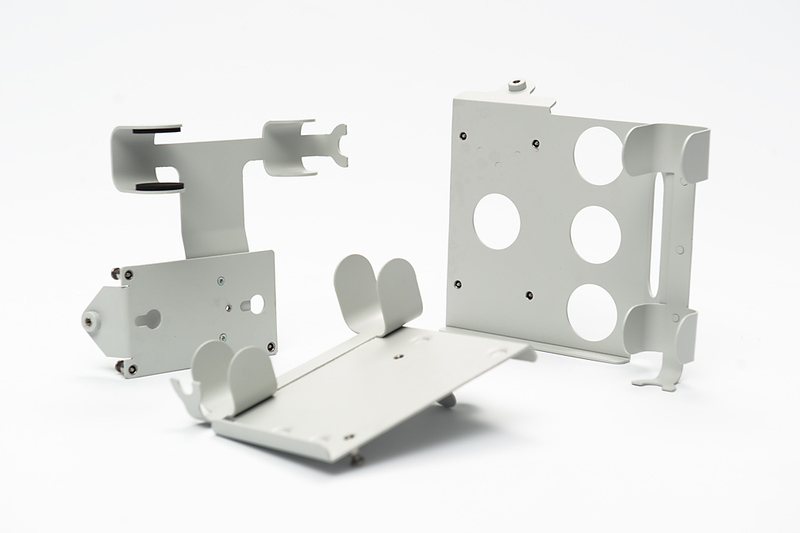 We also offer Finishing in either Wet or Powder Paint, Zinc Plating, E-Coating, Alocrom or Passivation. 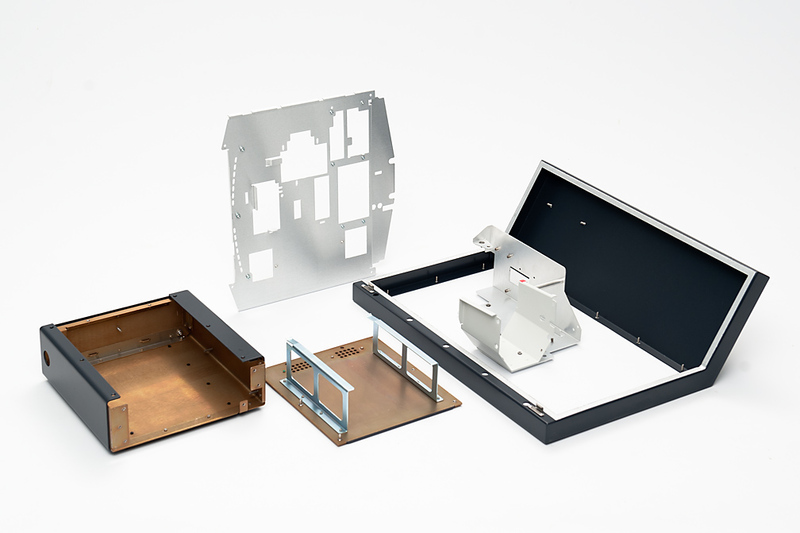 When it comes to sheet metal fabrication – it pays to talk with us!